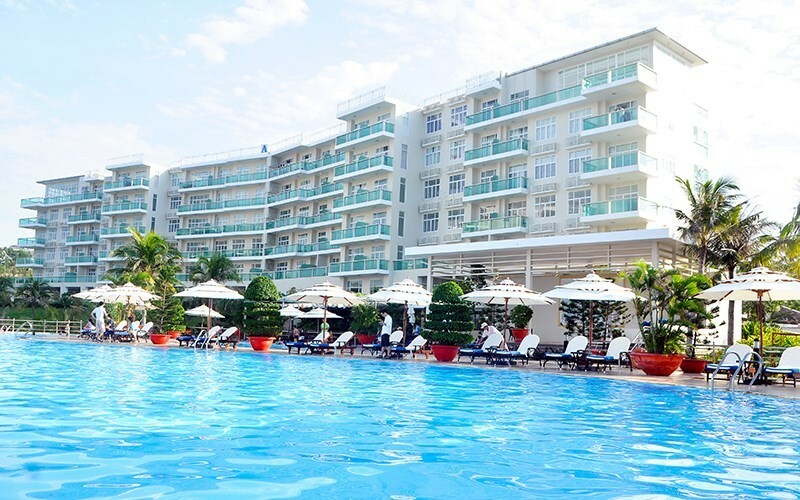 Discover the Ocean Vista Sealinks City, a resort located on a hill overlooking the sea of Mui Ne beach, Phan Thiet, Vietnam. Enjoy an unforgettable holiday in the private beach, offering direct access to the beach, this Phu Hai resort is 0.2 km from Ham Tien Beach, 2 km from Poshanu Cham Tower and Forgotten Land Sand Sculpture Park are also within 1 km. 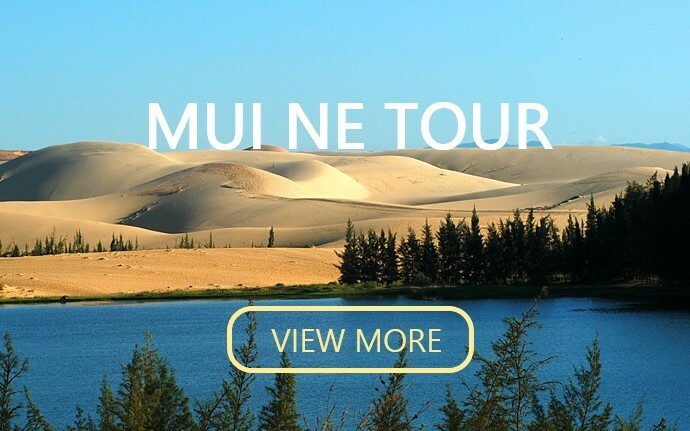 Located in Mui Ne Phan Thiet - the most beautiful beach in the Southern Central Coast of Vietnam, Ocean Vista stays 198 km away from the economic hub of the South and is situated on white sand dunes open to the breathtaking view of Mui Ne Bay with total area of 168 ha. Belonging to the luxurious complex of Sea Links City, Ocean Vista is the only condominium which is positioned in front of the sea at 60m height slopping toward the sea to take advantage of endless ocean view and the most challenginglinks style golf course in Vietnam. “leaning against mountain – facing to sea” which is believed to bring comfort, luck and prosperity to the Guests. 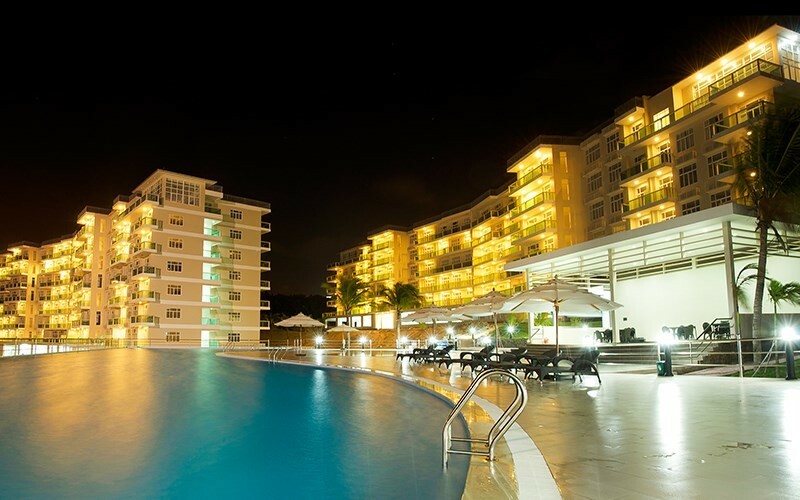 Enjoy your memorable stay with high standard services at Ocean Vista Resort & Residences ! Everything you need for your memorable vacation will be served at Ocean Vista luxury Apartment with many good services for your health, game and entertainment, beach activities. In-room climate control - air conditioning. Make yourself at home in one of the 102 air-conditioned rooms featuring kitchens with refrigerators and microwaves. Rooms have private balconies. 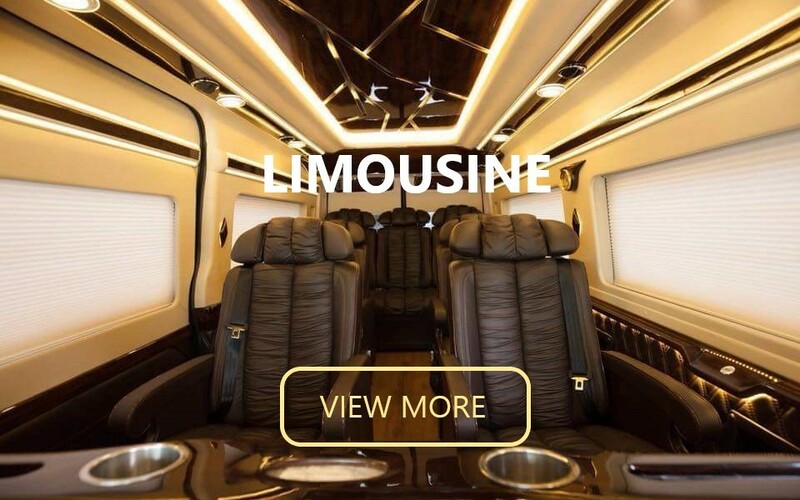 Internet access is provided, free Wifi is available in all rooms and in some public areas keeps you connected, featuring an outdoor pool and a restaurant on site, each apartment offers a balcony with wifi. Enjoy international cuisine at Ocean View, a restaurant which features a bar and an ocean view. You can also stay in and take advantage of the 24-hour room service. Relax with a refreshing drink from the poolside bar or one of the 3 bars/lounges. Booking with our best rates at Ocean Vista Resort & Residences ! 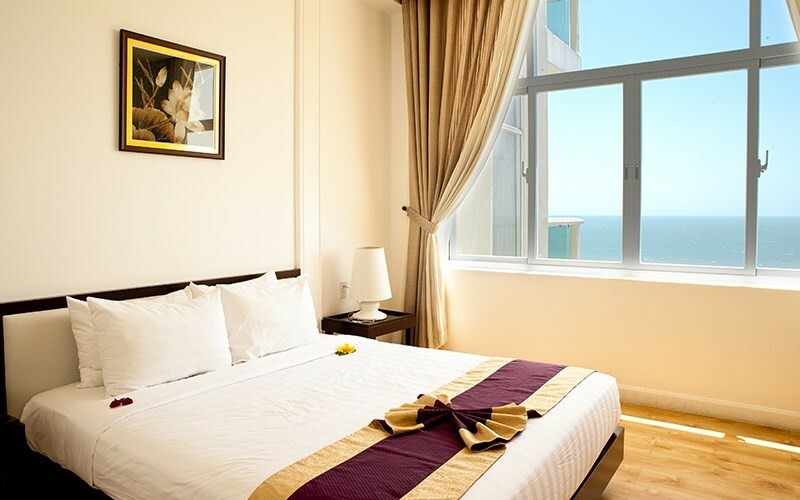 Ocean Vista Apartment located in Mui Ne Phan Thiet - the most beautiful beach in the Southern Central Coast of Vietnam, Ocean Vista is situated on the hill open to the breathtaking view of Mui Ne Bay. 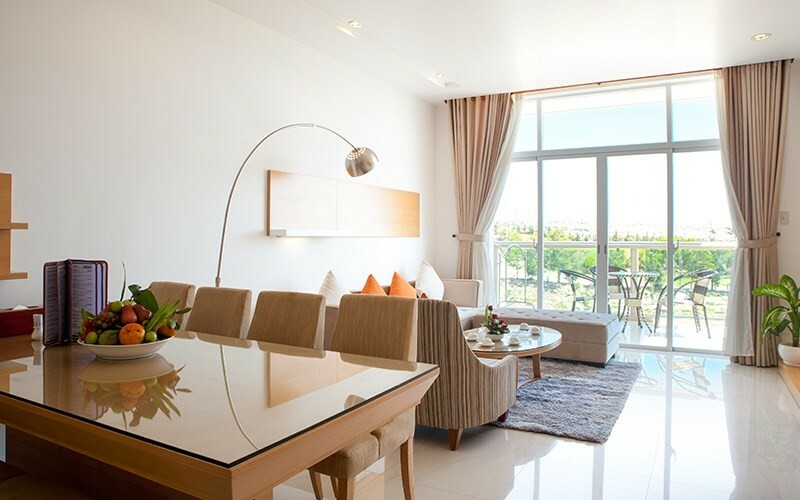 Belonging to the luxurious complex of Sea Links City, Ocean Vista is the only condominium which is positioned in front of the sea at 60m height slopping toward the sea to take advantage of endless ocean view and the most challenginglinks style golf course in Vietnam. © Copyright by Oceanvistamuine.vn - Ocean Vista Sealinks City. All Right Reserved.